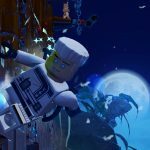 The LEGO Ninjago Movie Video Game has received a new trailer that shows off the different ninja-gility abilities players have at their disposal. 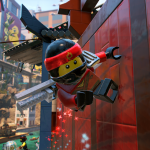 TT Games and Warner Bros. Interactive Entertainment released a new trailer for The LEGO Ninjago Movie Video Game today that highlights the ninja-gility abilities players will be able to use in game to traverse the environment. 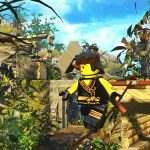 Each playable character in The LEGO Ninjago Movie Video Game has a set of moves from their ‘Ninja-gility. 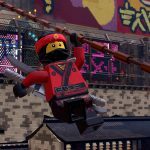 In addtion to these combat moves, ninja-gility also allows these ninjas to jump high, wall-run, and swing farther on ropes. 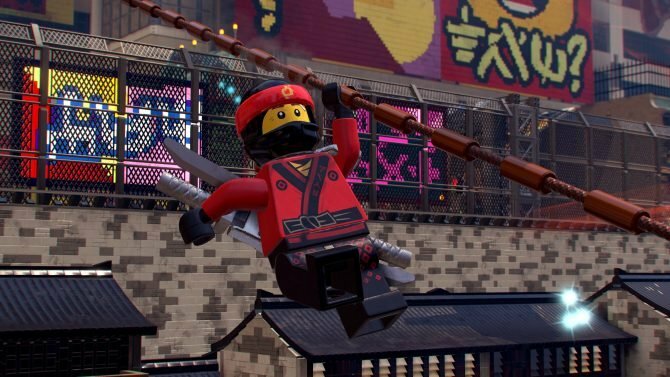 All of these moves are shown off in the new trailer. 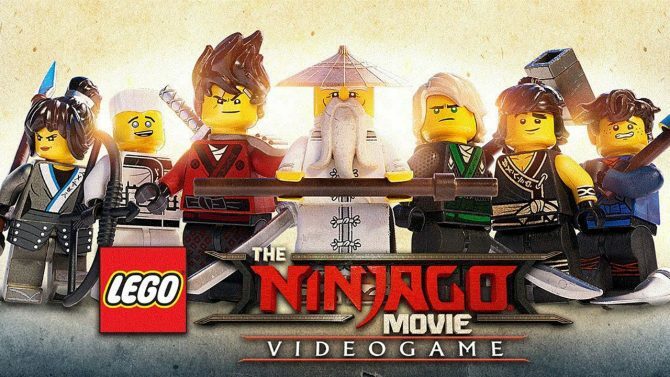 For those who may not know, The LEGO Ninjago Movie Video Game is based off the upcoming LEGO Ninjago Movie, and follows the story of ninjas Lloyd, Master Wu, Nya, Jay, Cole, Kai, and Zane as they fight to protect their home island, fittingly named Ninjago, from the malevolent Lord Garmadon and his shark army. 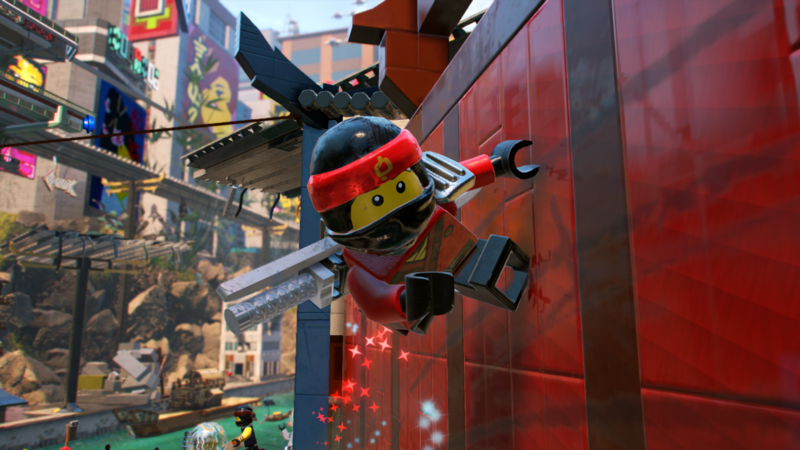 The game’s adventure spans eight large locations from the movie, all of which also have a Challenge Dojo where players can face waves of enemies in order to test their skills. 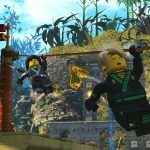 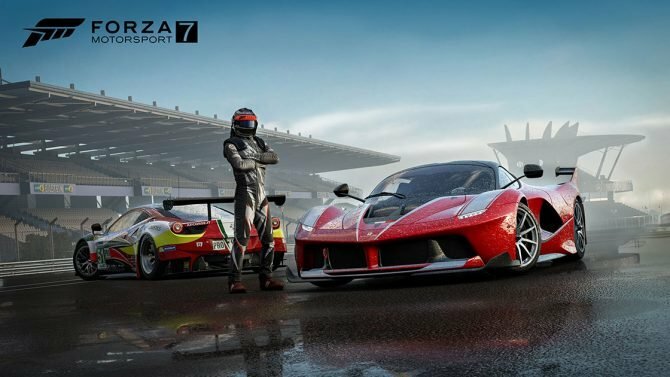 The LEGO Ninjago Movie Video Game will also include battle maps, in which players can face-off against each other in four game modes in local split-screen multiplayer. 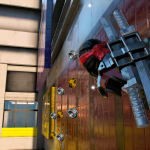 You can check out the new trailer and some new screenshots featuring ninja-gility below. 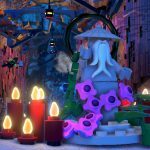 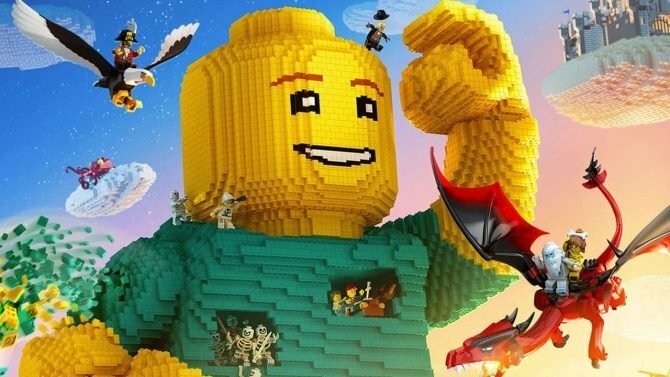 The LEGO Ninjago Movie Video Game will launch on PC, PS4, Xbox One, and Nintendo Switch alongside its movie counterpart on September 22 in North America, while it will release in Europe on October 6.